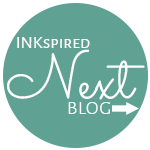 Welcome to the INKspired Blog Hop this Sunday evening. You may have just hopped here from Maree McIntosh. After visiting me, please make sure you hop all the way around by hitting the next button at the bottom of the page. 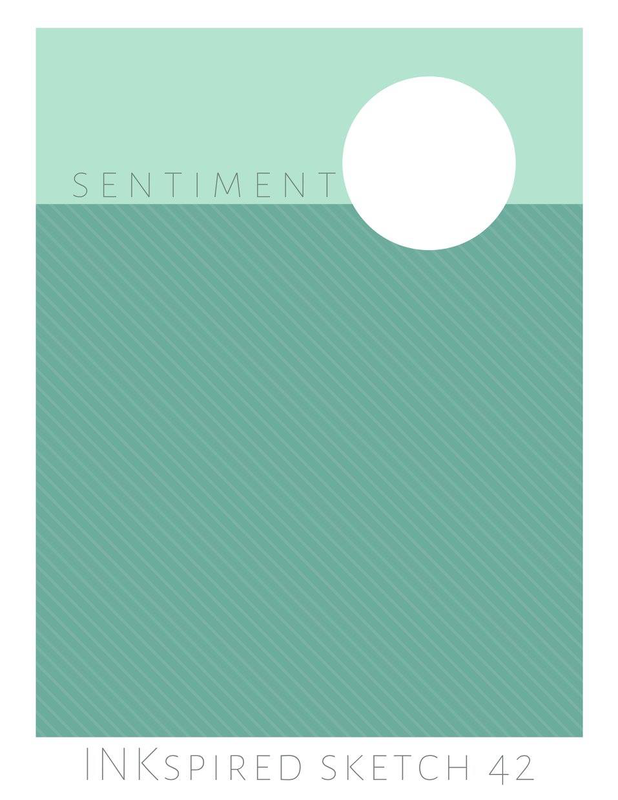 Every two weeks we have a sketch challenge and enjoy sharing our team creations with you. We only have a small hop this week as some members are away due to school holidays. 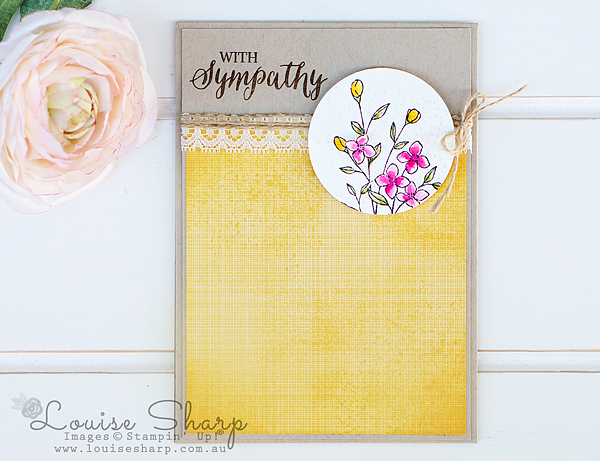 I am sure my fellow card makers can agree that sympathy cards are sometimes not easy to make for a loved one or special friend. 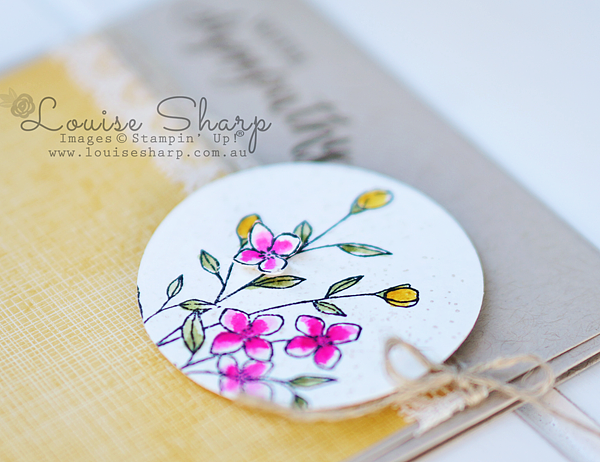 However, I am hoping that giving a handmade card made with love and from the heart offers some small amount of comfort. Thinking of my dear friend Karen today who sadly lost her Dad a few days ago. Hugs to you beautiful friend. I used Touches of Texture stamp set , stamped into Watercolor Paper and watercolored the flowers and leaves with a Blender Pen. I then used the 2'' Circle Punch and selectively cut out the image. I cut an extra flower and adhered it with Multipurpose Glue.